Five seminal artists are back with outstanding new releases. Tell me more: Since the breakup of The Smiths in 1987 guitarist Johnny Marr has carved out a wide-ranging path performing with everyone from The The and the Pretenders to Modest Mouse, Talking Heads and even famed composer Hans Zimmer! But the most astounding ripple in Marr's incredible journey has been a solo career launched with 2013's The Messenger. That album, as well as 2014's Playland and 2015's live import Adrenalin Baby, have rapidly established Marr as one of this decade's most exciting rock artists. 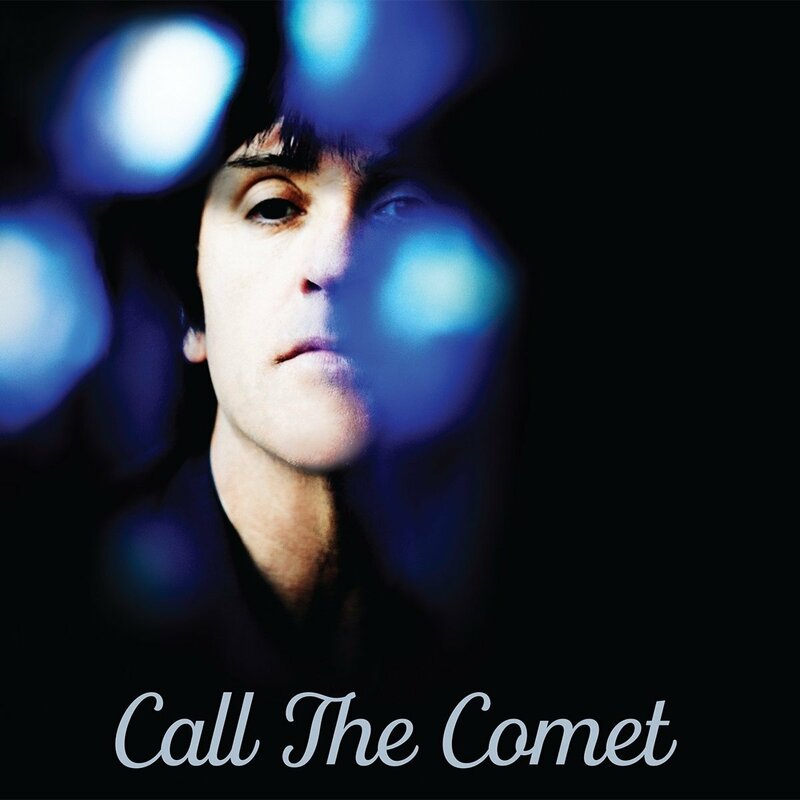 On June 15, Marr released his third studio album Call the Comet, and the 12-song set offers definitive proof that while Marr's signature guitar work put him on the map his elevated songcraft and top-tier vocals guarantee listeners will be swept away and immersed across "Call the Comet." The disc's track listing shines from start to finish, with the spacious "Rise," evocative "Hi Hello," hypnotic "A Different Gun" and breathtaking "Walk Into the Sea" among the awe-inspiring songs. Johnny Marr will headline at the legendary Theatre at Ace Hotel on Oct. 4, 2018. Information: JohnnyMarr.com. 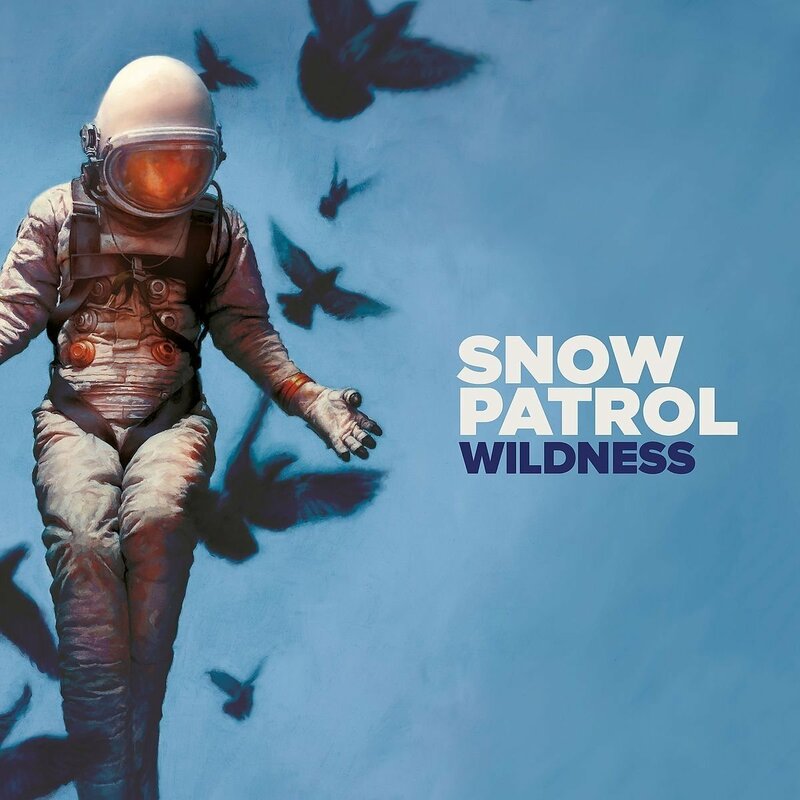 Tell me more: Snow Patrol has returned with Wildness, the Northern Irish rock band's first new full-length album since 2011's Fallen Empires. A seven-year break feels like a lifetime when considering the span between studio albums (just think how many albums the Beatles released during the seven-year span between 1963's With The Beatles and 1970's Let It Be), but the good news for fans is Wildness delivers on the group's ambitious modern rock approach. Indeed, singer-songwriter-guitarist Gary Lightbody and company's mix of introspective lyrics and art rock dynamics are as affecting and compelling on "Wildness" as the troupe's 2003 breakthrough Final Straw. The songs frequently tackle the intimacy of love but in the context of the mystery of life's magic and fleeting fabric. The diversity of sounds and even the range and studio effects on Lightbody's vocals (much of the power of the disc comes courtesy of producer Jacknife Lee) on the pensive "Life On Earth," tender "Don't Give In" and deeply moving "Heal Me" are early standouts on the album. The anthemic "Empress," piano-anchored ballad "What If This is All The Love You Ever Get?" and powerful "Soon" are among this writer's other favorites. Finishing off the album is the introspective "Life and Death" which gracefully explores the connection between two souls. An outstanding return. Snow Patrol is going on a summer tour with Ed Sheehan, and will perform at the Rose Bowl in Pasadena, CA on Aug. 18, 2018. Information: SnowPatrol.com. Tell me more: Those who appreciate the blistering blues rock of Greta Van Fleet but complain that the Michigan outfit sounds too much like Led Zeppelin needs to check out the sophomore album from Los Angeles-based trio The Record Company. On All Of This Life, the trio (singer-guitarist Chris Vos, bassist-vocalist Alex Stiff and drummer-vocalist Marc Cazorla) proves to be the real deal unleashing a blistering hybrid of electric Chicago blues and classic blues rock that explodes out of the speakers. The album's undeniable lead-off track "Life to Fix" has a bona fide intensity and resonates with the impact of a favorite classic rock track. The Little Walter-styled harmonica blasts give "I'm Getting Better (And I'm Feeling It Right Now)" an additional flair on the equally amped-up follow-up single. Adding fuel to the band's firepower brand is the overall message about looking inward and working on one's own issues as part of a solution to help make the world we all share a little better (a message forcefully delivered via the slide guitar-drenched "Make It Happen" and the closing track "I'm Changing"). All Of This Life will be released on June 22. The Record Company has several regional concert dates set for this fall, including a San Diego House of Blues show on Nov. 9 and a date at The Wiltern in Los Angeles, CA on Nov. 10. 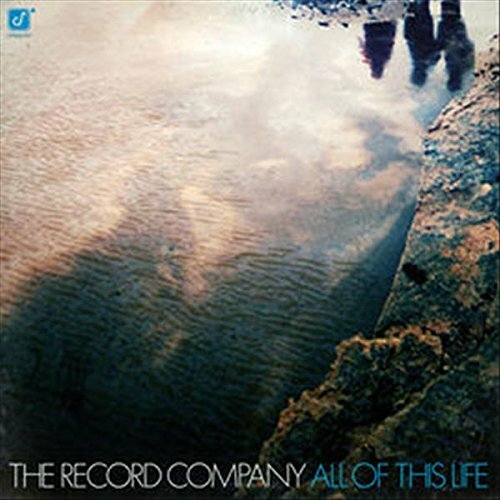 Information: TheRecordCompany.net. 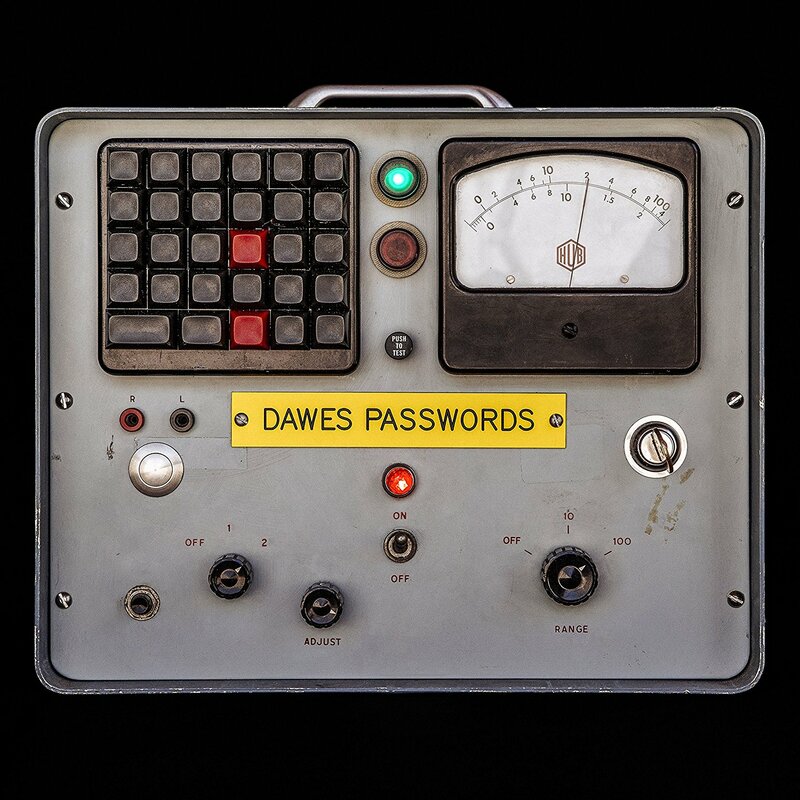 Tell me more: Dawes' sixth album Passwords (set for release on June 22) taps into the 21st century with artistic timeliness to be sure. The lead-off track "Living in the Future" is a decidedly probing work that taps into the fast-paced world we call home. But the band's incursions extend beyond the quickening pace of how we struggle to connect with those around us beyond Tweets and Facebook posts. There is an intimacy and honesty that is at the heart of this special album and it helps elevate Dawes' California-styled folk rock beyond the reach of most of their contemporaries. Lead singer-songwriter Taylor Goldsmith clearly spends a lot of time thinking about love, loss and the meaning of life; the fact he is able to put his keen observations so clearly into song is a gift for which discerning listeners can be grateful. "Crack the Case," "I Can't Love" and "Never Gonna Say Goodbye" ooze melancholy even while the songs themselves are luxuriously beautiful. The jazz-tinged soul of "Feed the Fire" and reflective "Time Flies Either Way" show the remarkable range of the Los Angeles-spawned quartet. The ambitious "Telescope" makes an immediate mark, with its sophisticated and majestic soundscape adding weight to its lyrical refrain: "The Stronger the Telescope / The More Stars There Are." Information: dawestheband.com. Tell me more: The rise of the "Me Too" movement has extended beyond Hollywood-related issues of sexual assault and harassment to also serve as a greater cry by women around the world for equality in workplace and society at large. 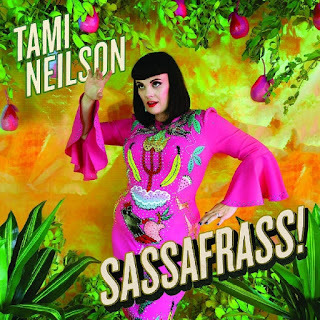 On Canadian-born/New Zealand-based singer-songwriter Tami Neilson's outstanding new album Sassafrass! there is no mistaking the 11-song album as anything less than a potent and masterful artistic statement on behalf of women everywhere. Wrapped in a musical mix of Americana, soul, country and blues, the songs across Sassafrass! are bolstered by Neilson's own life experiences as woman, mother and daughter. The aptly-titled "Stay Outta My Business" finds the singer playfully (and skillfully) letting everyone else to best worry about themselves. Beyond the straightforward lyrics, there is a magical glow to the music making across the disc. The opulent "Devil In a Dress" is enhanced by a rich musical canvas; the sparse "Smoking Gun," rockabilly romp "Kitty Cat" and gorgeous country ballad "Manitoba Sunrise at Motel 6" add additional layers of depth in expanding the album's focus on women. 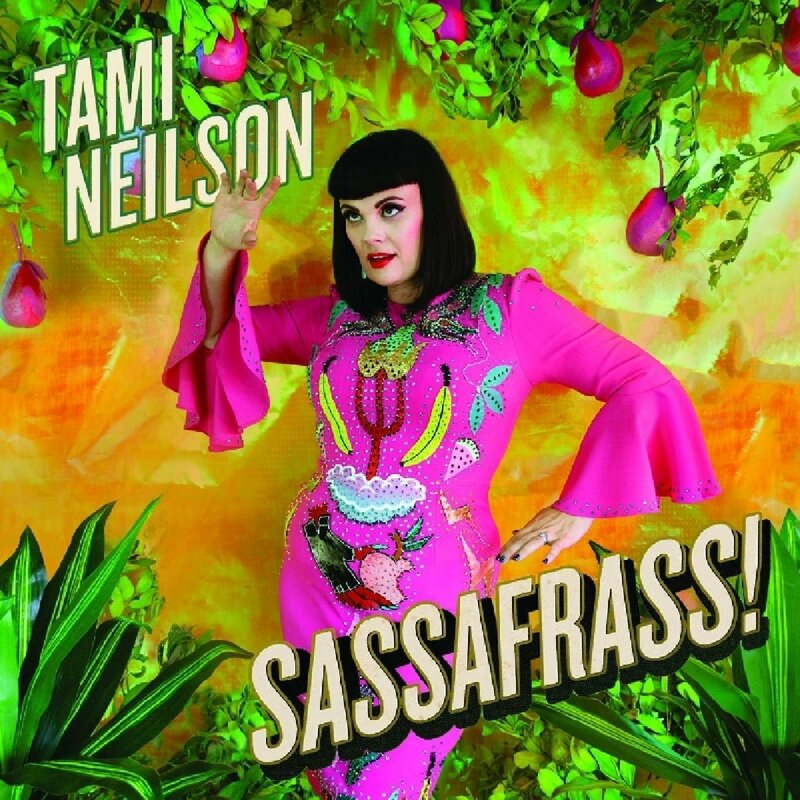 In addition to the powerful themes detailing and rallying against sexism, Neilson's potent talents as singer are on full display across Sassafrass! Information: TamiNeilson.com.